DMI is a fully licensed and bonded collection agency specializing in the collection of past due accounts. 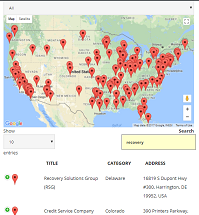 Serving the following industries: Wholesale & Manufacturing, Medical & Dental (HIPAA Compliant), Financial Services, Schools & Universities, General Services, Legal Services, Automotive, Retail, etc. 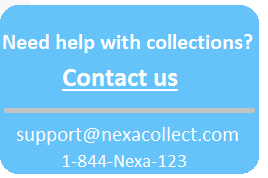 Services include Third-party intervention, Collection letters, Phase 2 telephone collections, Legal, etc.